We want to offer our customers an exclusive opportunity! To join the club, you will need to register and pay a $25 fee. 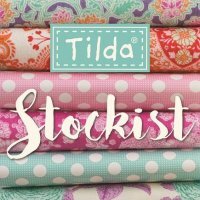 free Tilda Door Prizes and one major prize! to prepare for the Tea Party. this new, exciting fabric opportunity that is selling out nationwide! We are also participating in Row by Row Jr this year. If a child enters the store and desires a pattern they receive a free Jr. pattern. they may purchase one and the pattern will be in the kit. The item does not have to be a finished product, merely the finished block. 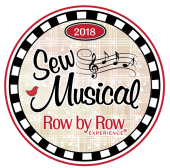 Row by Row and Row by Row Jr goes from June 21-September 4 this year.